Manchester United got their business underway quickly this summer, with a deal for Benfica defender Victor Lindelof close to being finalised. However, Jose Mourinho may be held back in his approaches for others as, according to reports from Canal+ (via TalkSport), European rivals Paris Saint-Germain are ready to weigh in on a top United target. 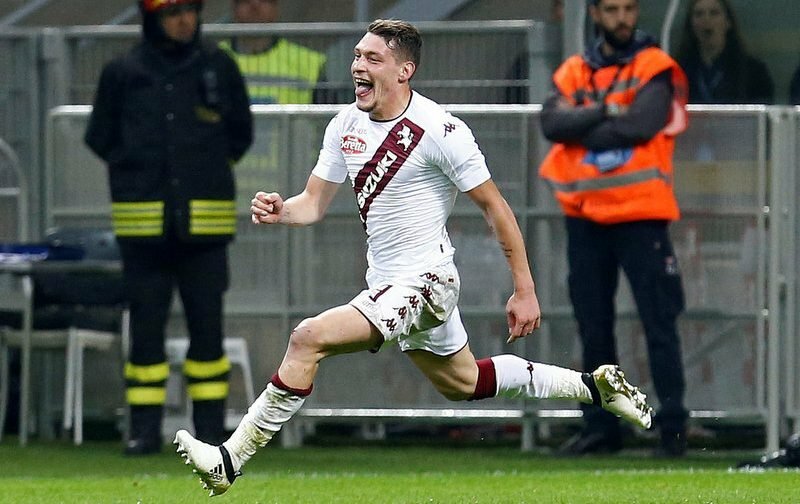 The French giants are looking to derail Mourinho’s move for Torino striker Andrea Belotti, and have moved in with an offer of £53m. However, the Italian side are holding out for a near world-record fee for the 23-year-old waiting for any potential suitors to meet his release clause of £88m. United are in the market for a top notch striker after it was confirmed last week that top scorer Zlatan Ibrahimovic would be leaving the club, after his long-term knee injury picked up against Celta Vigo made it seemingly impossible for the club to extend his one-year deal.